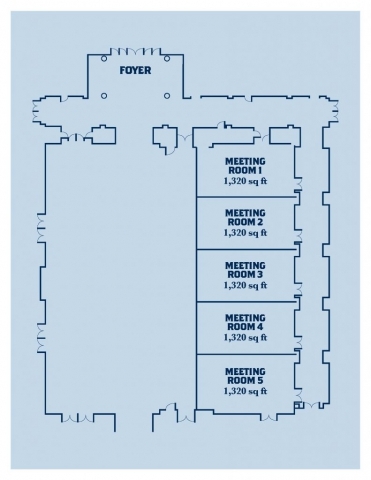 Hosting more than 200 events annually, The Harbor Center is the perfect fit for events from executive board meetings to consumer shows and corporate trainings to conferences. 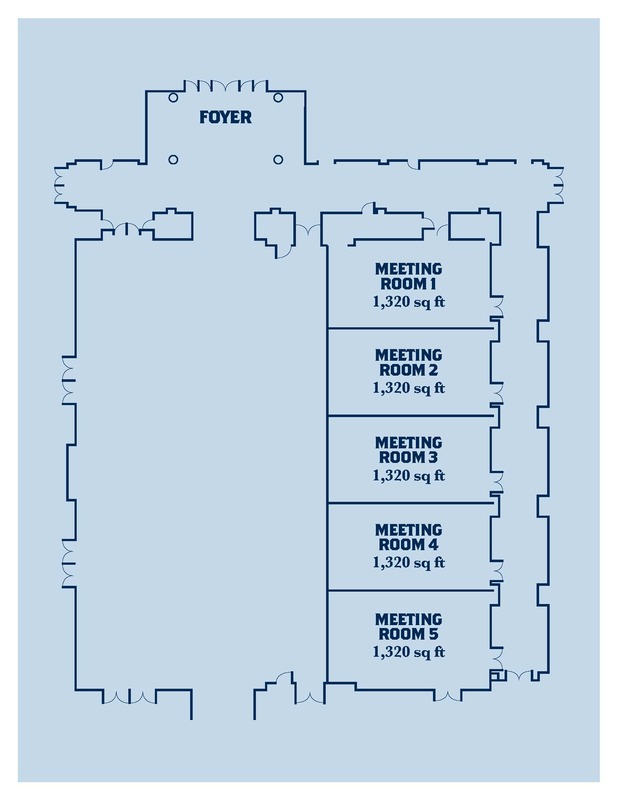 With 18,000 square feet of flexible, open, column-free meeting and exhibit space and 30-foot ceilings, the Harbor Center provides meetings planners a variety of options. Our Grand Hall provides theatre seating for 2000 or banquet seating for 1000. 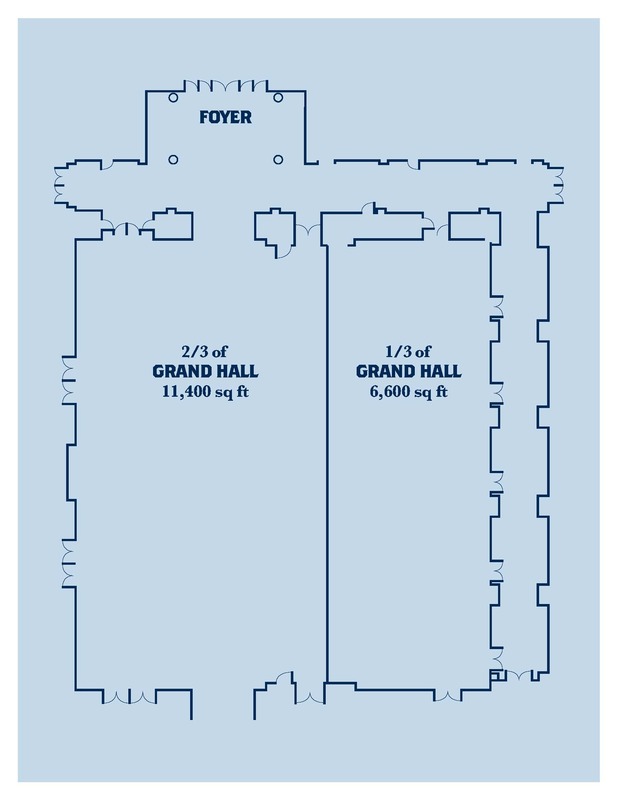 If that is too big, we can use our shift-shape walls to create seven other configurations, including a space equivalent 2/3 of our Grand Hall (11,400 square feet), 1/3 of our Grand Hall (6,600 square feet) or Meeting Rooms (varying from 1,320 to 5,280 square feet). 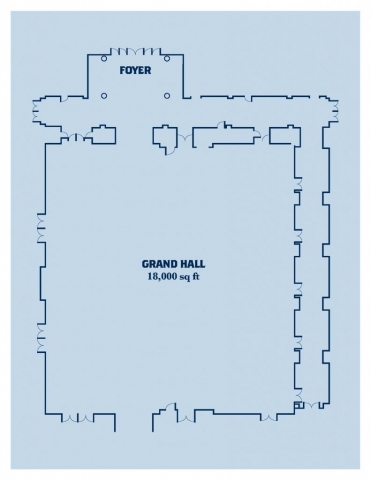 In addition, we offer a large usable outdoor green space, perfect for a sunset wedding or company picnic. 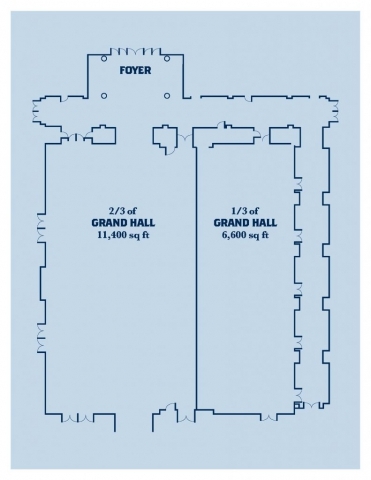 Check out the many floor plans that we have to offer for your next event. 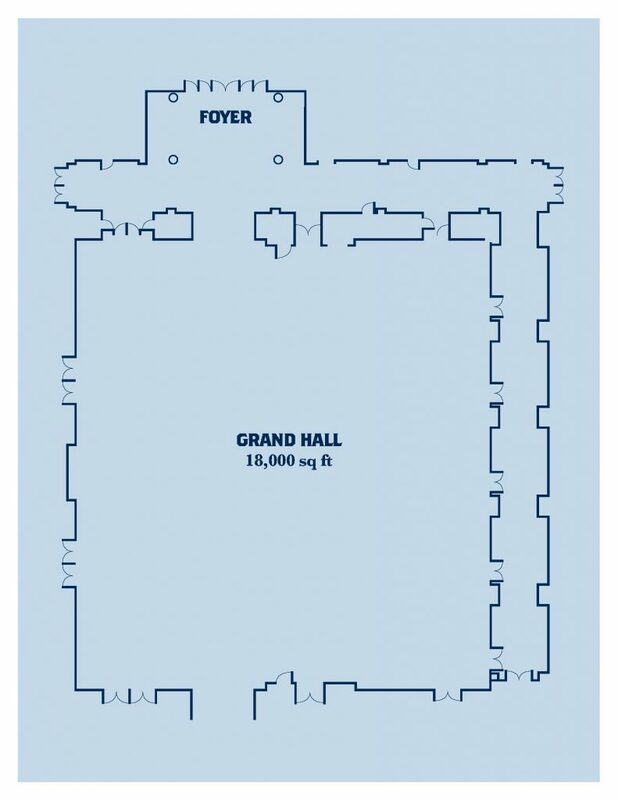 Set on the panoramic shores of Lake Pontchartrain, The Harbor Center is the perfect location for your next event. Click here to request a quote for your upcoming conference, trade show or special event.